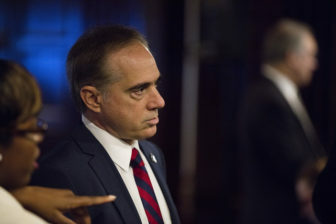 Dr. David Shulkin, former head of the VA. The distinction isn’t just a matter of semantics. 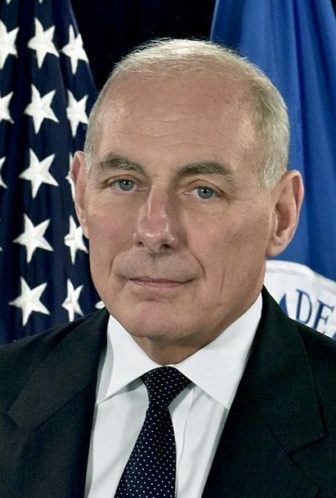 Under the Federal Vacancies Reform Act, the president can appoint an interim successor to succeed a cabinet secretary who dies, resigns or can’t perform his or her duties. But it doesn’t say what happens if the secretary is fired. It’s unsettled legal territory, but somescholarssay it could open the door to challenging decisions made by the person Trump appointed as acting VA secretary, Robert Wilkie (an official in the Department of Defense). The argument would be that Wilkie lacked proper authority to make the decisions in question, the scholars say. This story was first published April 16, 2018, by ProPublica, a Pulitzer Prize-winning investigative newsroom. Sign up for their newsletter.